Massager are electonic devices used to massage human body with the same effect as a human hand do. Massage relaxes human body and is a age old tradtion, now made easy with the electronic massagers. These massager comes in a very reasonable price and can be used by anyone alone. 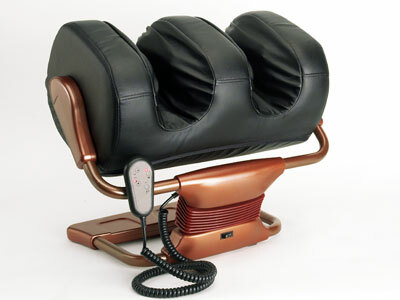 Generally this electronic equipment is a largely used in spa and massage centres. Different massagers are available for different body parts. These are also largely used in medical therepies.